The Lawrence Joel Veterans Memorial Coliseum strives to meet the needs of Americans with Disabilities based on the design and 1989 construction requirements which were prior to the passing of the Americans with Disabilities Act. To that end, our facilities fall under the scope of the Act that requires such facilities to work toward compliance based upon funding and budgetary limitations in making physical improvements. 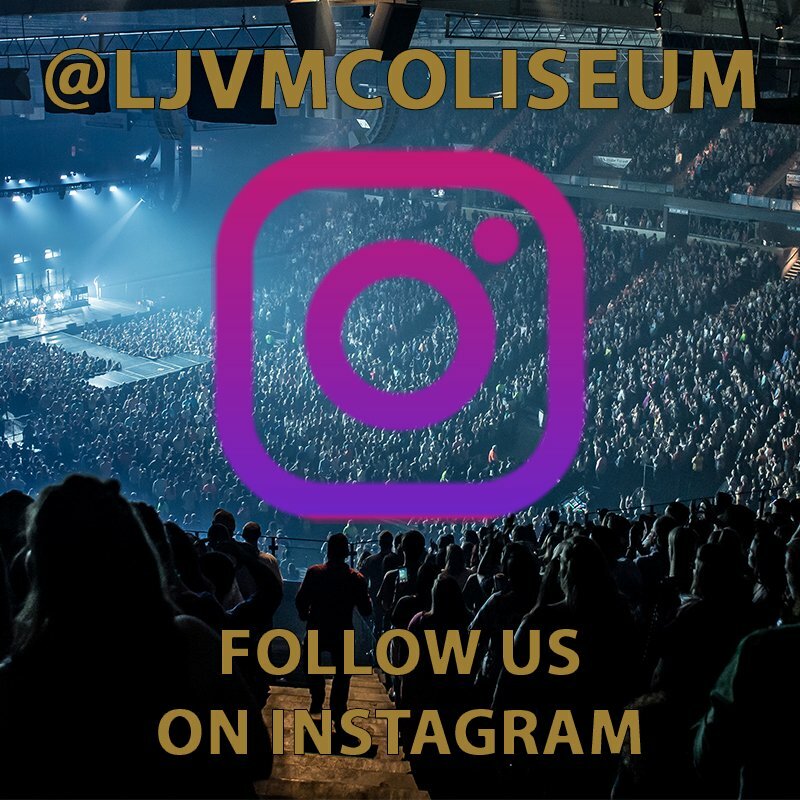 LJVM Coliseum provides a free service to assist patrons who require hearing enhancement during sports and entertainment performances. Patrons with hearing impairments may purchase tickets and reserve devices for LJVM Coliseum events by calling (336) 758-3322 or 1-888-758-3322. The LJVM Coliseum provides interpreters for entertainment events free of charge to the hearing impaired. To arrange for an interpreter, please call Guest Services at (336) 758-2410 and ask assistance. Interpreters should be requested no less than 10 days prior to the event to ensure proper service and scheduling. Patrons who request interpreters may need to be seated together. The LJVM Coliseum maintains a freight elevator for private use. The main seating area for the Coliseum is on ground level. For select events, guests can use the elevator to access the main arena floor for floor seating. The elevator is located at section 106. Handicap car and van accessible parking spaces are designated near the entrances of the LJVM Coliseum. Parking lot attendants are on duty during events to help direct patrons with appropriate credentials to the defined spaces. These spaces are charged accordingly along with general public parking spaces. All handicap parking is subject to availability. The LJVM Coliseum provides mobility impaired seating at all price levels. For more information on tickets for patrons with special needs please call (336) 758-3322 or 1-888-758-3322. Patrons with visual impairments may purchase tickets at all price levels, noting that tickets are subject to availability. Guide dogs are permitted for the visually impaired. For more information on tickets for patrons with special visual impairments please call (336) 758-3322 or 1-888-758-3322. Patrons with disabilities are encouraged to contact the Wake Forest Ticket Office at (336) 758-3322 or 1-888-758-3322 with questions about attending events at the LJVM Coliseum. We are committed to serving the needs of disabled patrons and will work to provide an effective means for disabled patrons to view live events at our facilities.